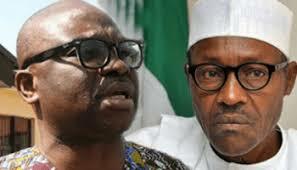 Fayose accuses FG of plans to use planned emergency rule to field APC candidates in Zamfara – Royal Times of Nigeria. A former Ekiti State governor, Ayodele Fayose, has accused the ruling All Progressives Congress of plotting to field candidates in the 2019 general elections in Zamfara State. 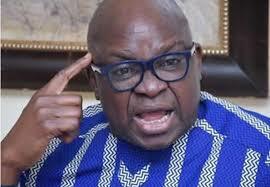 According to Fayose, the Federal Government is planning to use the security problems in the state to impose emergency rule. The Independent National Electoral Commission has since declared that it will not accept list of candidates from Zamfara APC for the polls because the party violated INEC laws in the conduct of its primaries. Fayose alleged that the ultimate goal of the planned emergency rule in the state was to pave the way for a fresh electoral process in the state to enable the APC to field candidates for the elections.